Folks HATE LEGO's Star Wars UCS Hoth set - Why? I'm a bit late adding this to the blog, but I'll make up for it with my next post. In a little over a day online, this video generated well over 900 comments, more than even my review of the set! Better still, a lot of the comments are thoughtful & insightful, with thoughts from viewpoints I had not considered or discussed. I feel like there's a huge opportunity for LEGO to learn a lot from peoples' feedback. 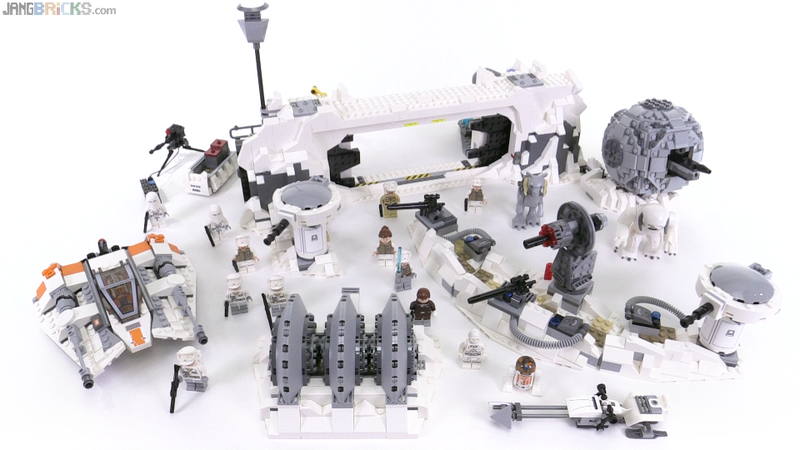 Video: Folks HATE LEGO's Star Wars UCS Hoth set - Why?